TELL ME IF YA LIKE THE TOUR! PLEASE EMAIL ME OR SIGN MY GUESTBOOK! THANK YOU! New sign next to HWY 4. They replaced the bldg. sign for the 1st time since Gibsons...bout a week after the new hwy sign. 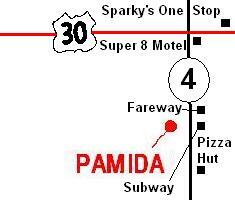 Hey Pamida fans! 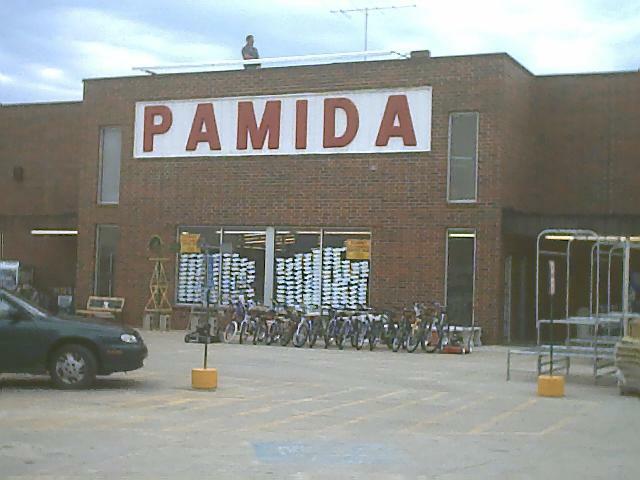 This is going to be the first Pamida store to be in the new viewing format to save loading times and preventing red X's. I have over 20 pictures to tour you around. Thanks to my digital camera I don't have to spend tens and tens of dollars and waiting three days for my film! Well, let's get to the tour! To see the past updates I previously had posted here, Download them! I use Microsoft Word, not works. KEEP IN MIND: THIS TOUR IS DEDICATED TO DUANE KNIGHT (Sorry for getting his name wrong, Ricky!) WHO DIED IN 2002 OF A HEART ATTACK WHO GLADY SERVED AT HIS JEFFERSON PAMIDA! It's along HWY 4, next to Subway and Pizza Hut. I know it's going to get more business once the new Fareway Opens! VIEW THE OUTSIDE OF THE STORE! 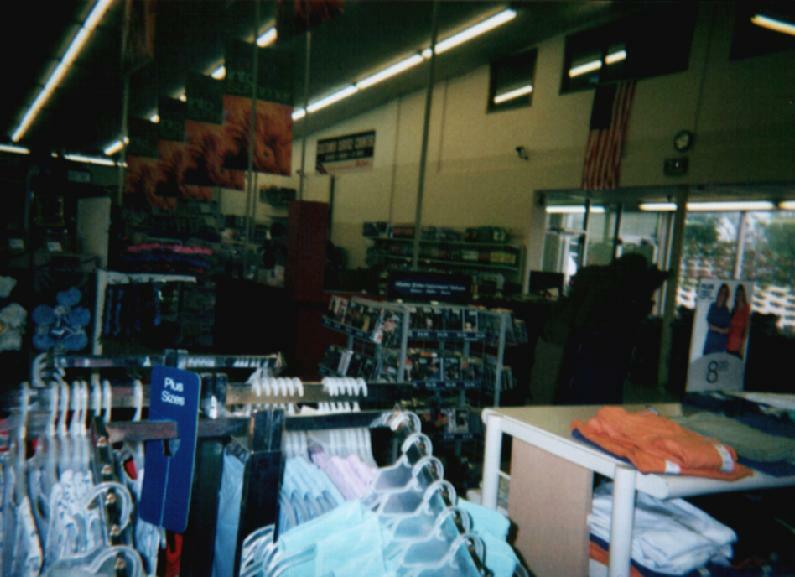 This is the front of the store. 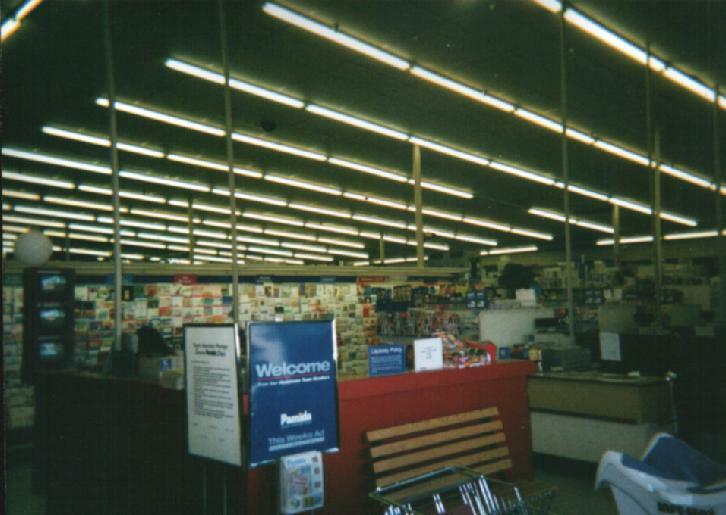 Four Checkouts, the Customer Service Desk, and the front doors. 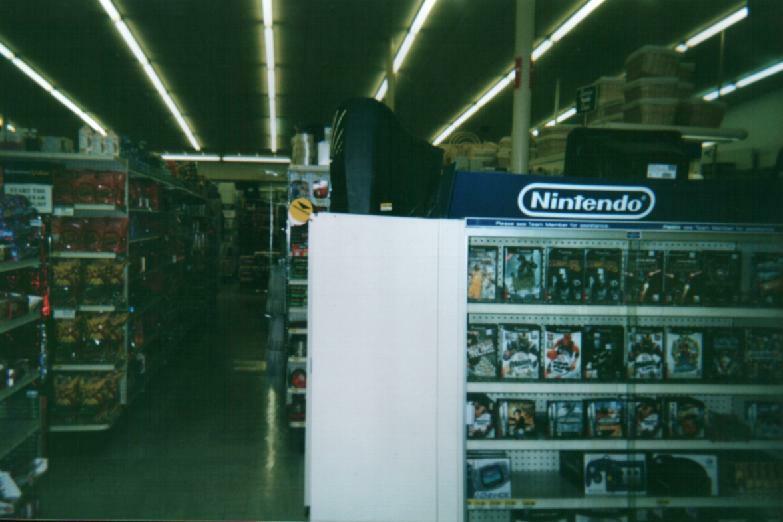 From the front of the store, walk straight ahead. Look to the right to see my mom in a distance waving. 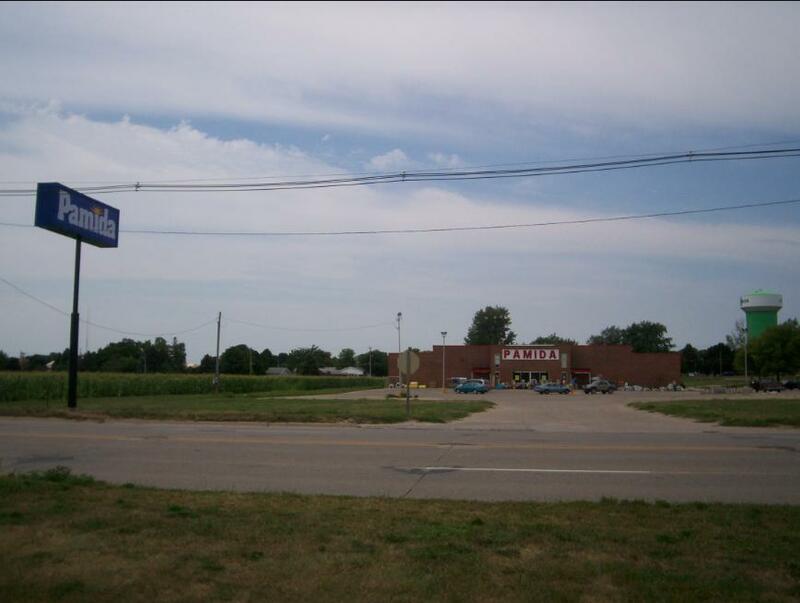 Includes Furniture, Auto, and Clearance depts. 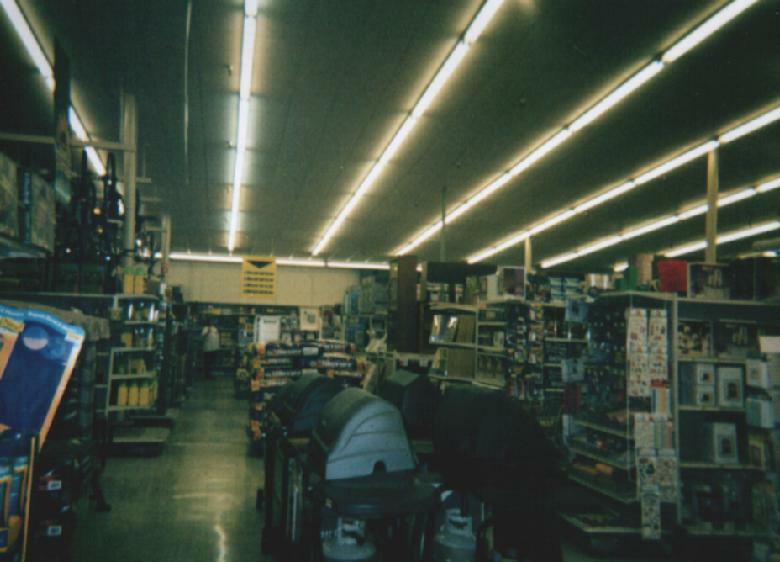 The Electronics Dept. I think it looks better this way than they way they have it now. 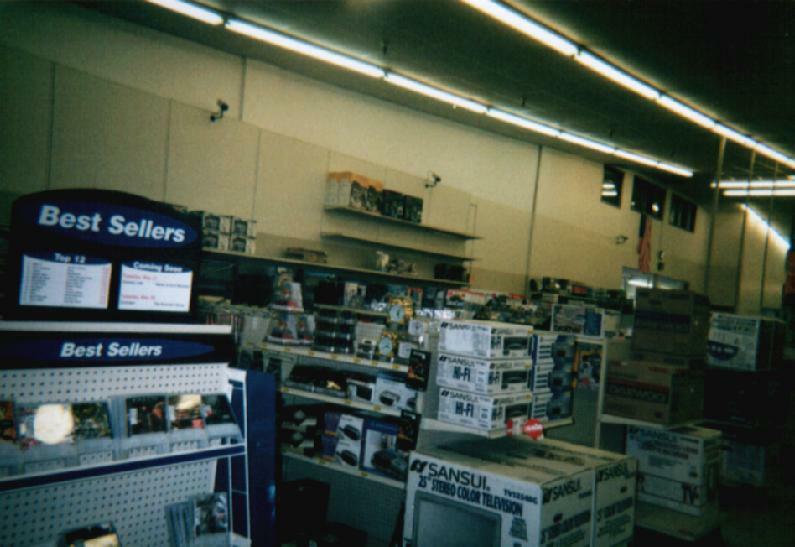 Here's the front of the store. The only changes they made is that they took the Checkout lights down, which made me mad. Here are the video games. I wish they would move the cases over by checkout 3, which matches up with the Electronics. I'm taking this picture next to Checkout 3. 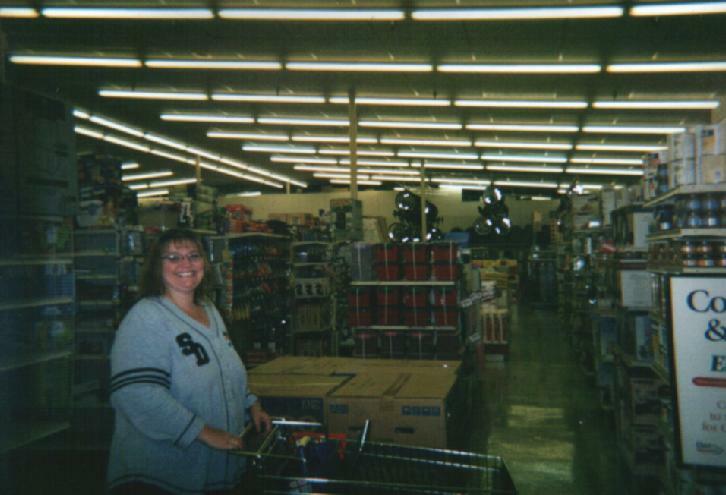 In the picture is my mom, Deanna. 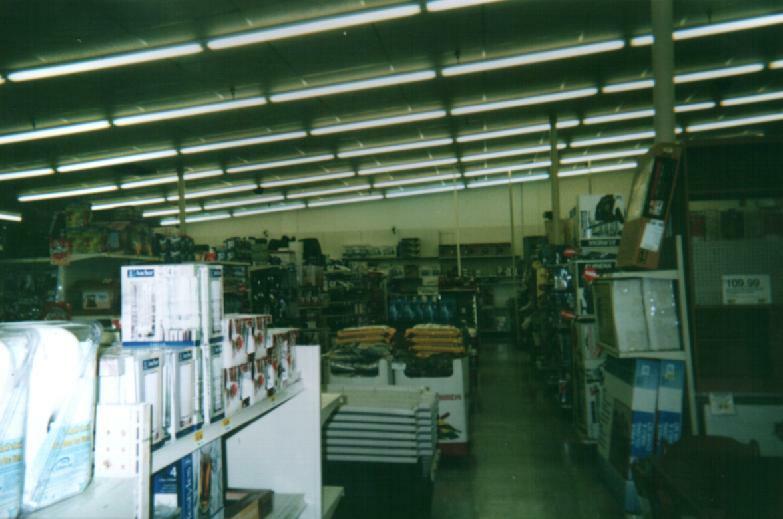 Before the remodeling, that part used to be the Home Storage Dept. Here is the view opposite from the above picture. To the right: Appliances, Grocery & Home Office. To the left, Pets, Health & Beauty, & Electronics. 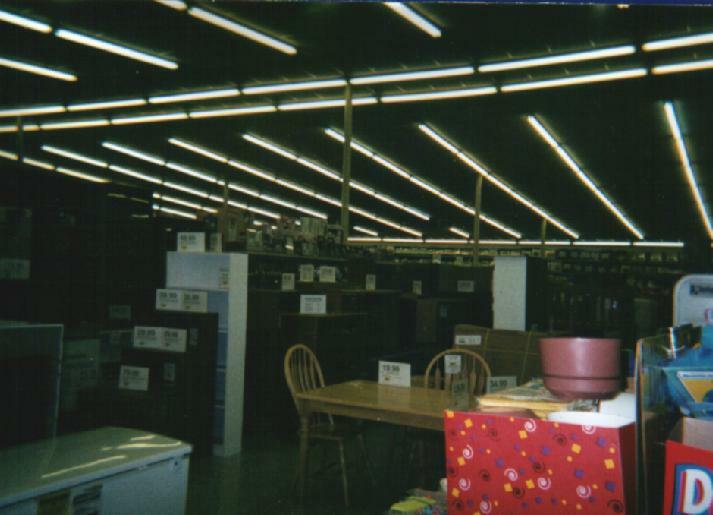 Here is the furniture department. It is very large, me and my brother have office chair races down the aisles.